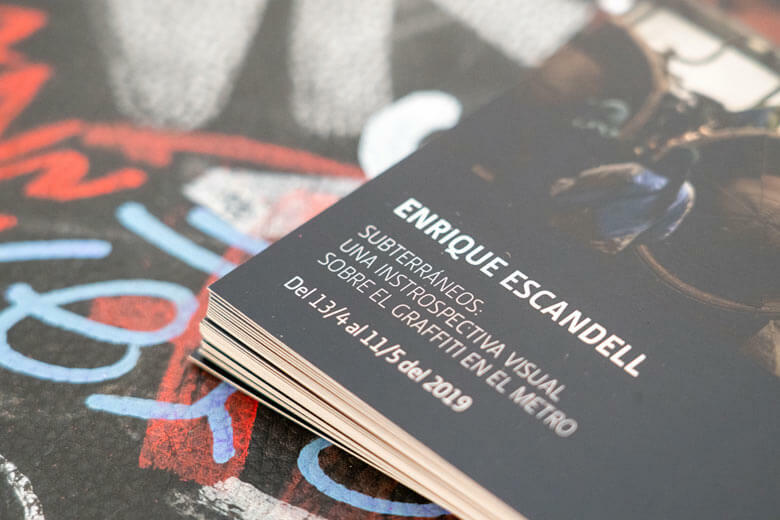 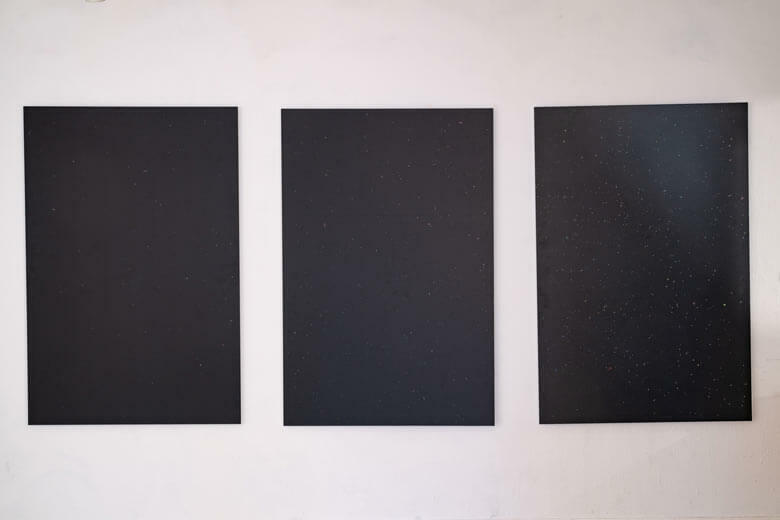 We imagined that the Enrique Escandell exhibition was going to be a success. 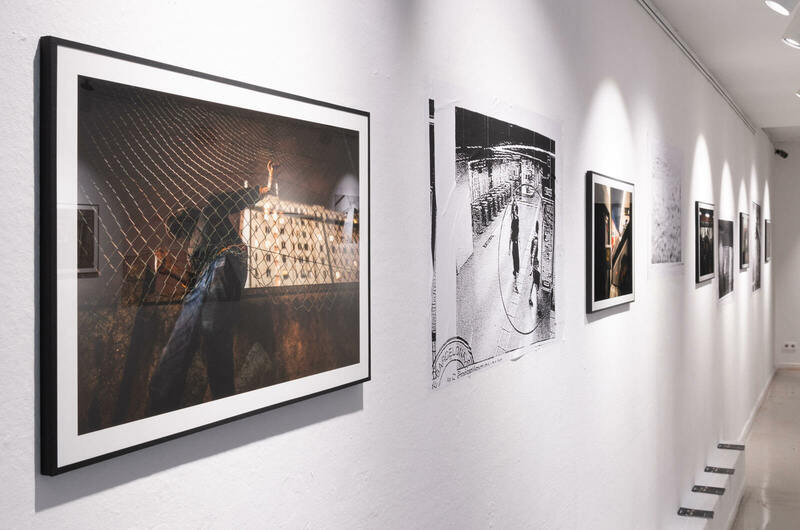 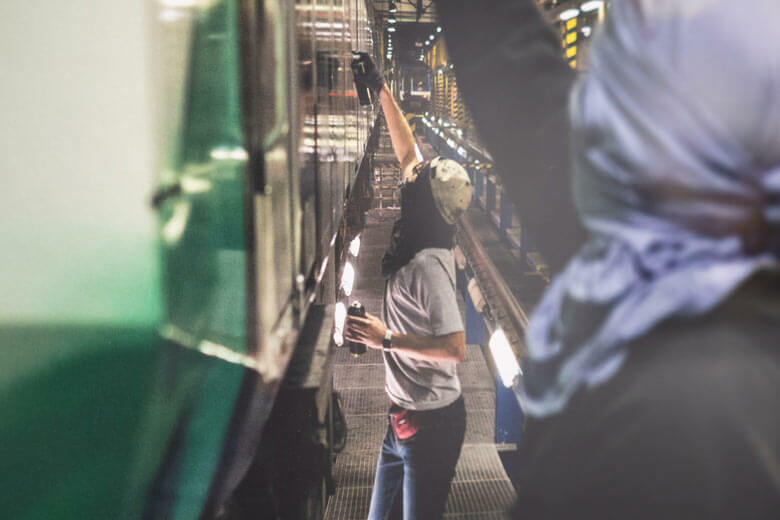 The interesting content in his photographic work combined with his charismatic personality was a combo that undoubtedly would attract a big chunk of Barcelona’s graffiti sector. 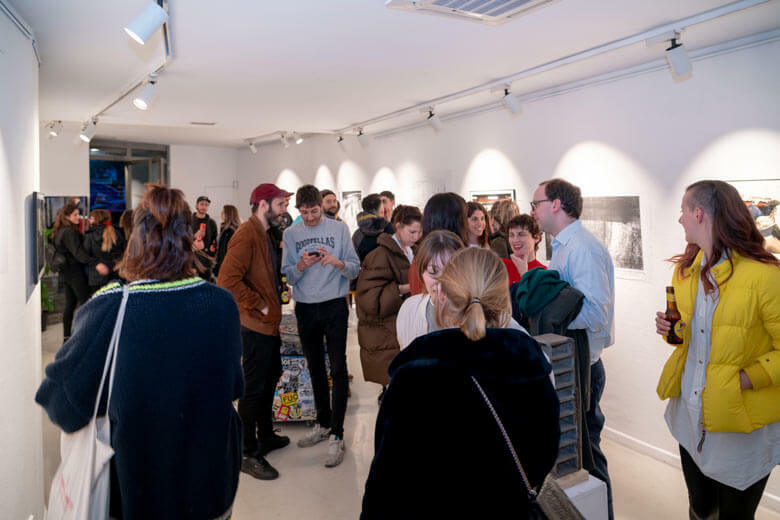 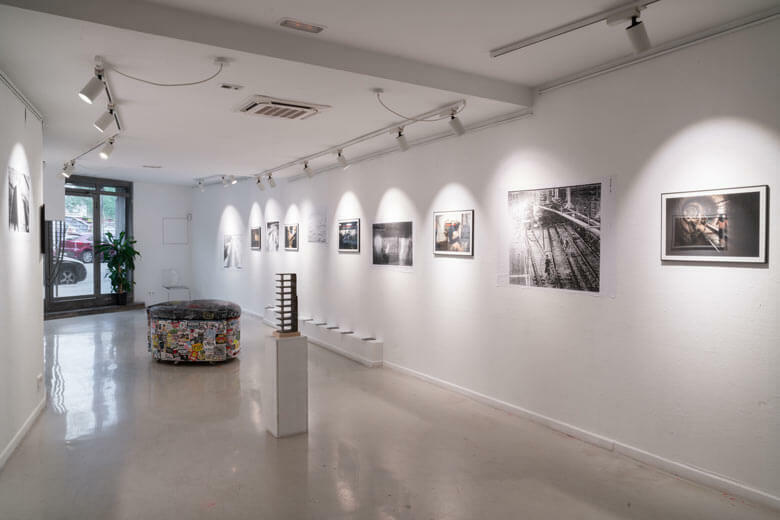 There were a lot of people who stopped by the Montana Gallery Barcelona, from writers with several decades of activity under their belts to new generations, and even some unique members of the Barcelona metro graffiti scene. 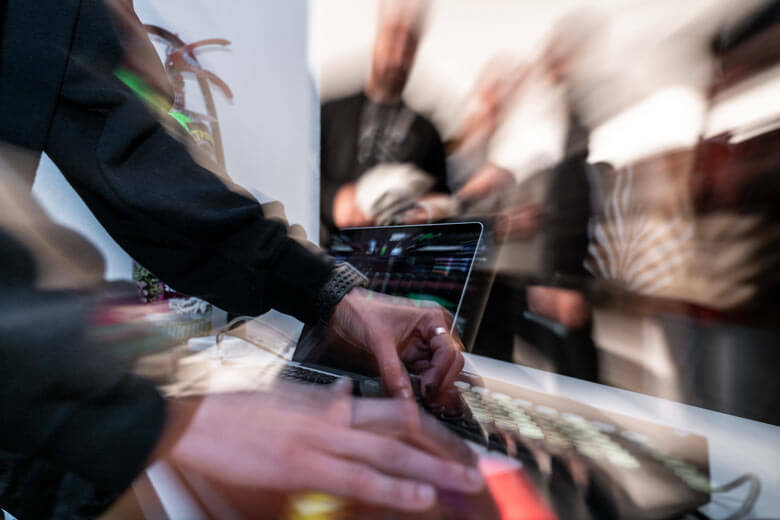 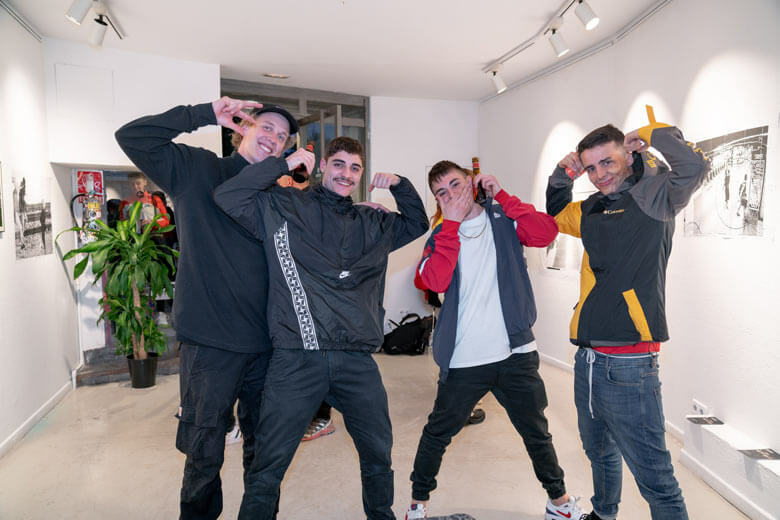 It was one of those evenings that revives a certain feeling of brotherhood and good vibes, which differentiates Barcelona’s scene from other cities. 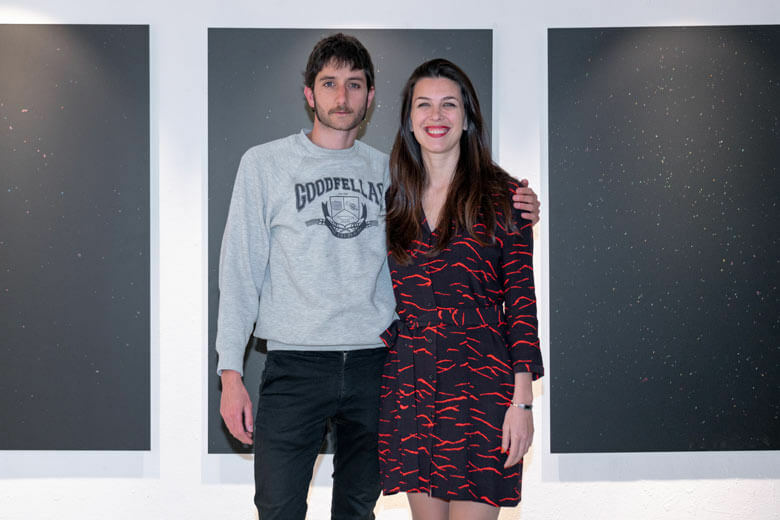 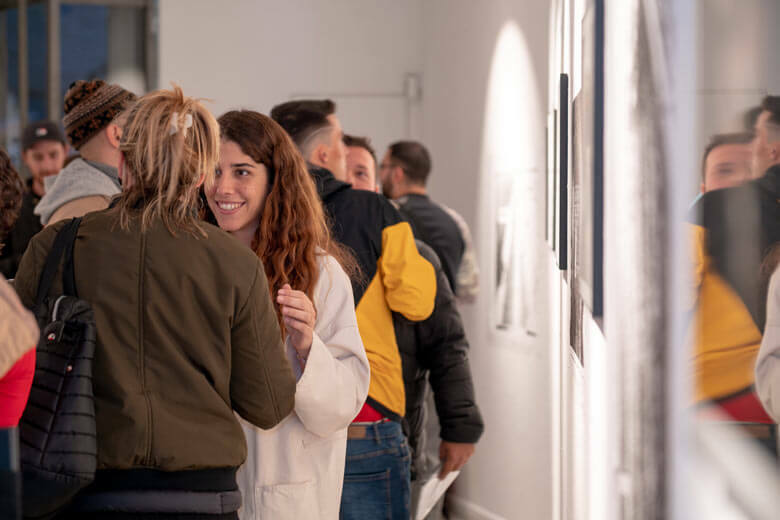 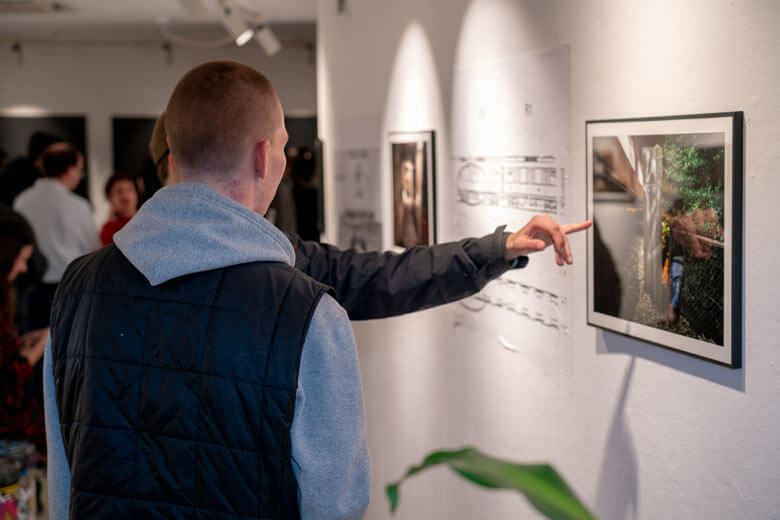 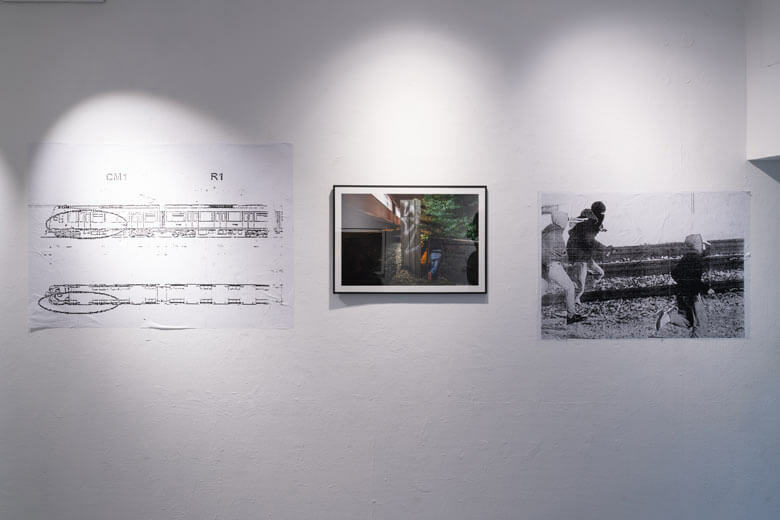 From photographer to photographer, Germán Rigol took charge of capturing the reactions of some of the onlookers who were able to contemplate Enrique Escandell’s work in an exhibition format.